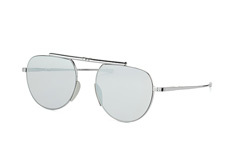 The label, Calvin Klein, has been setting unmistakable fashion and design trends since the late 1960s. 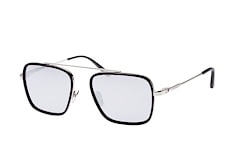 This is also the case with the current collection of Calvin Klein sunglasses. 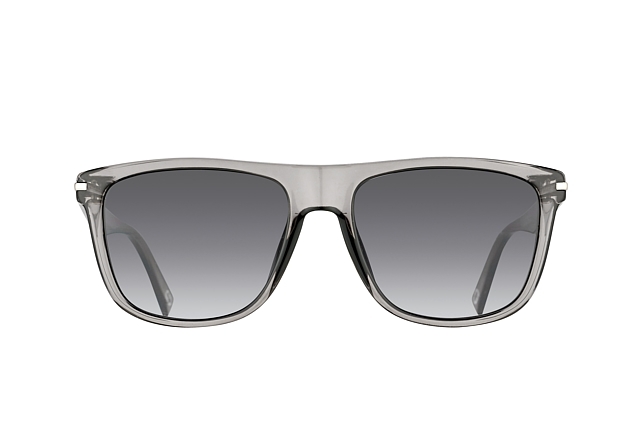 Calvin Klein shades are your perfect partner for summer. Whether classically-elegant or ultra-modern, Calvin Klein offers sunglasses for every taste and occasion. 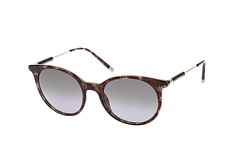 The high-quality materials and timeless design ensure that you will enjoy your Calvin Klein sunglasses for many years to come! 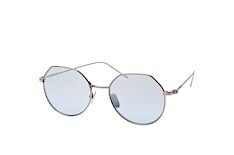 The label, Calvin Klein, celebrated great success in the 70s, entering the clothing industry with among other things, jeans and underwear. 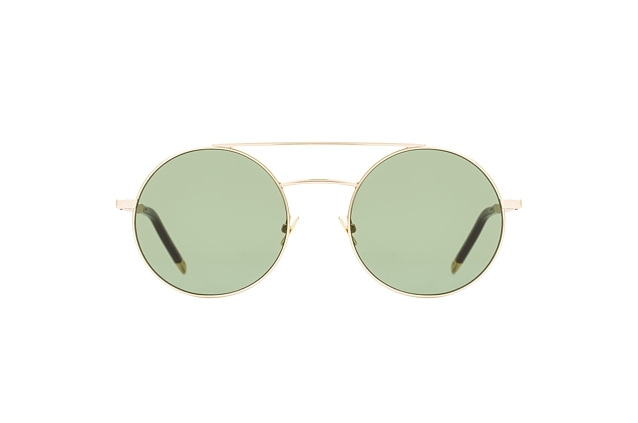 It established itself with its unmistakable advertising campaigns and from then onwards set fashion trends around the globe. 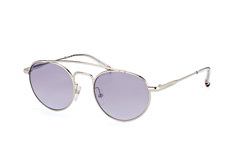 In 1990 various accessory collections followed, including sunglasses that became very popular with many celebrities. Here, too, the brand managed to create its own style. 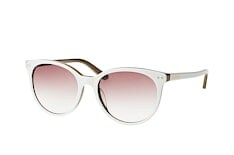 It retains its simple elegance and combines it with a modern design. 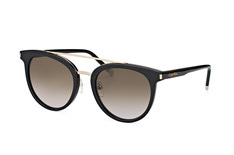 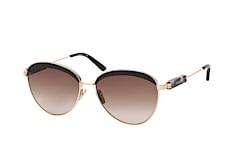 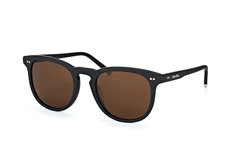 With sunglasses from Calvin Klein you radiate fashion consciousness and coolness. 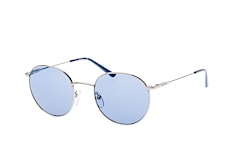 In the current collection of Calvin Klein sunglasses you have the choice between different shapes and colours: round or square frames, tinted lenses, butterfly or aviator design. 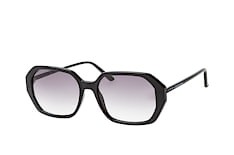 The Calvin Klein range includes sunglasses for every taste and any occasion. 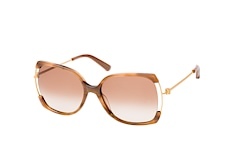 With a round face shape you benefit from square and asymmetrical models. 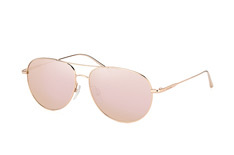 These elongate your face slightly and add contours. 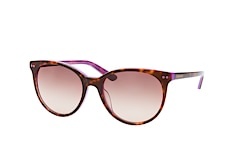 If you have an oval face shape, you have a large selection of frames to choose from: virtually every model suits you. 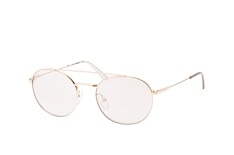 With a round frame you can soften your face. 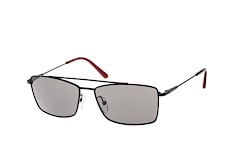 For more distinctive features, choose a square model. 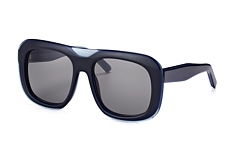 Square faces suit rounded models. 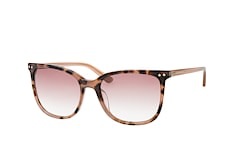 Particularly striking shapes like butterfly or cat eye frames will give your face a softer look. 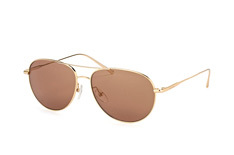 A heart for pilots - for your heart-shaped face shape choose the well-known and modern aviator design. This is the ideal frame to balance out your facial features. 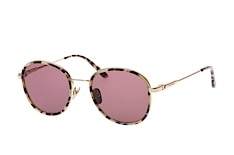 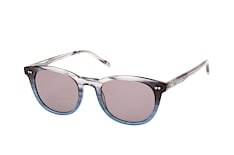 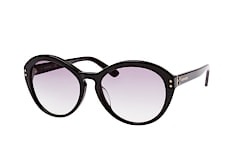 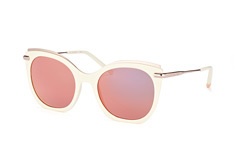 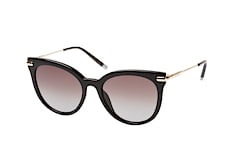 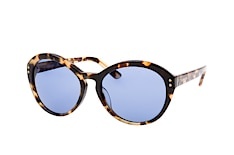 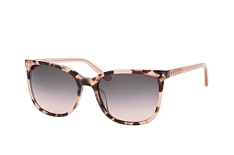 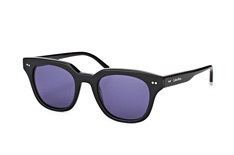 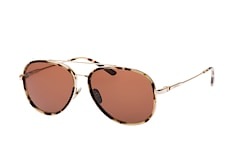 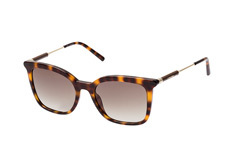 How about sunglasses from Calvin Klein with purple tinted lenses or a frame with an animal print? 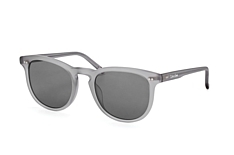 If you prefer an eye-catching look, Calvin Klein offers a wide selection of sunglasses. With this variety of models and designs you may want to try them all on. With Mister Spex you have the possibility to try on the glasses virtually in 2D and with many models also in 3D. 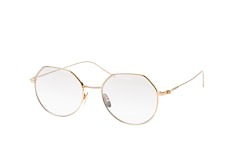 You can directly see how the glasses suit you only to help you make an easier decision. 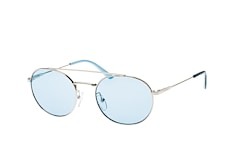 Allow yourself to be inspired by the variety of sunglasses from Calvin Klein online and order your new dream eyewear at Mister Spex. Calvin Klein sunglasses are not only eye-catchers. 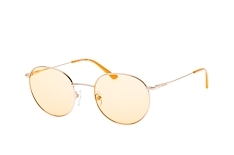 Many models are also available with prescription, so that you can combine two advantages with just one pair of glasses: what (a) fantastic sight! 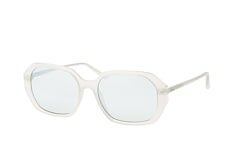 Every prescription eyewear you order from Mister Spex comes with high-quality plastic lenses from renowned manufacturers. 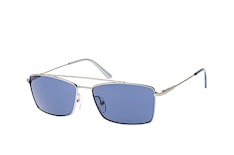 UV protection, super anti-reflective coating and a hard coat finish are also included with all glasses. 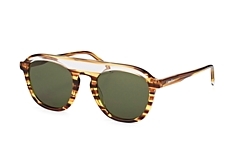 Choose a pair of glasses from Mister Spex and benefit from numerous advantages. 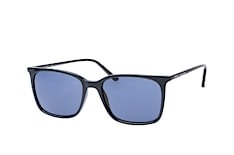 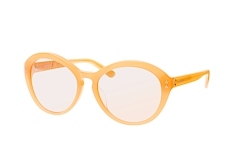 Aside from Calvin Klein shades, Mister Spex, Europe's leading mail-order optician, also offers a large selection of sunglasses from other major fashion brands. 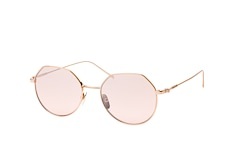 Free delivery when you spend £29 or more. Non-binding order: if the new sunglasses don’t please you or don’t fit, you can return them within 30 days free of charge, including a money back guarantee. 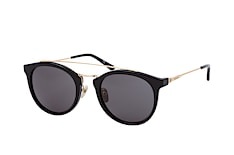 Simple online "fitting": you can simply try on your selected sunglasses virtually, via photo or webcam, and find out quickly if that particular pair suits you.